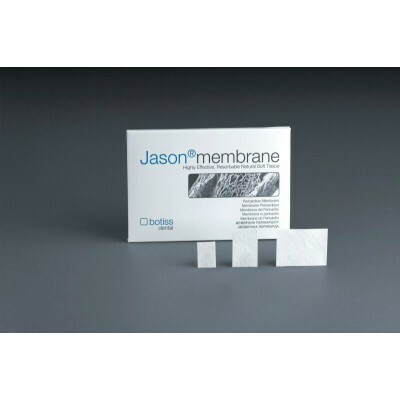 Membrane Jason® provides long locking feature up to 6 months. 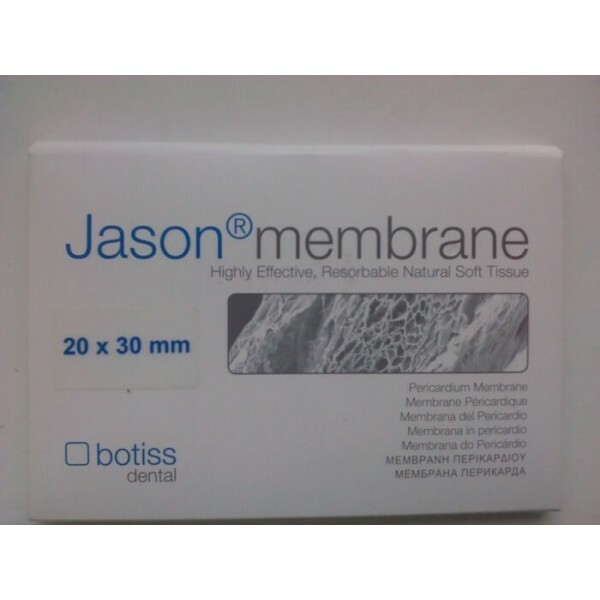 With high-tech manufacturing process, the company Botiss biomaterials, retains the properties of the tissue of the pericardium. 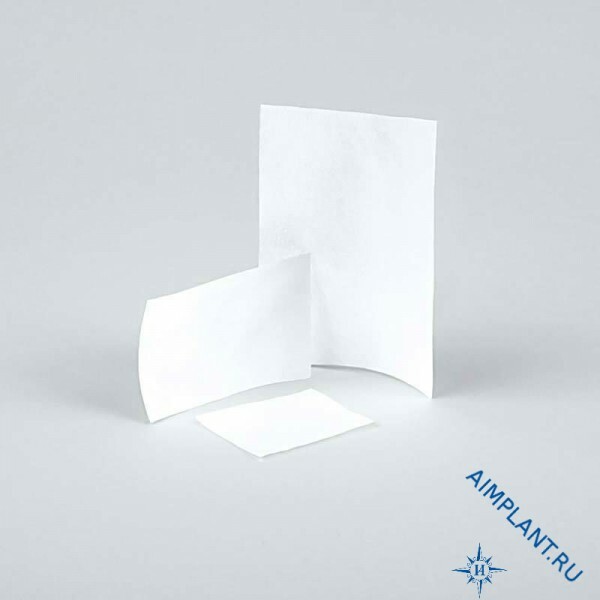 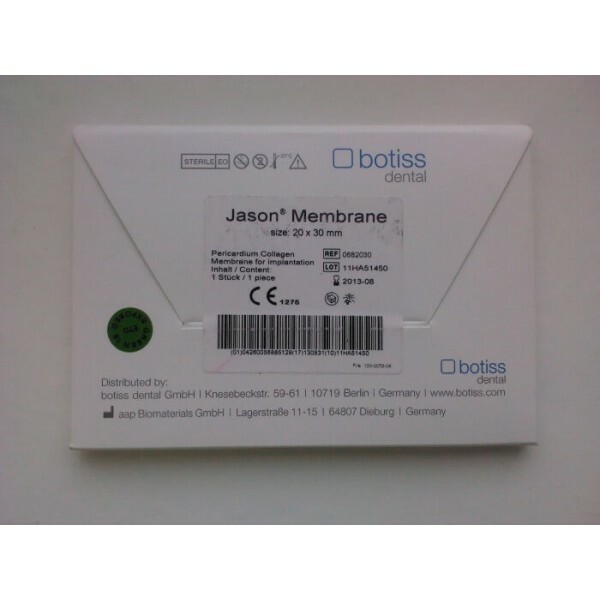 The use of membrane Jason® is an integral part of the principle of regeneration of the bone and soft tissues. 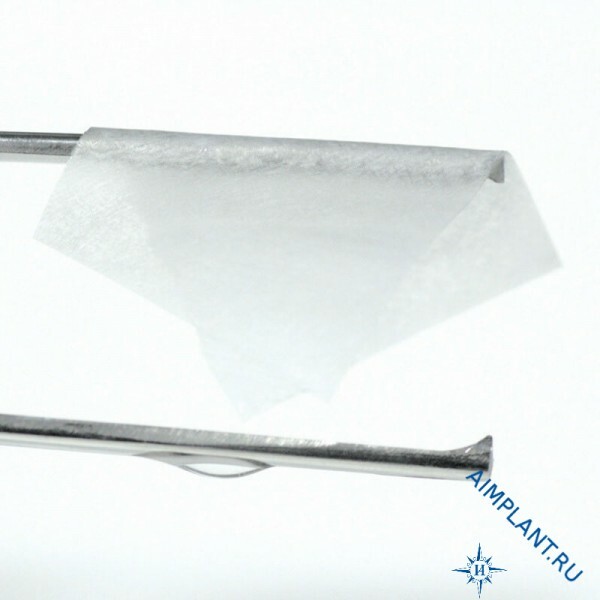 Reconstruction of the alveolar bone for the prosthesis.